What will $1,600 rent you in Huntington Beach, right now? 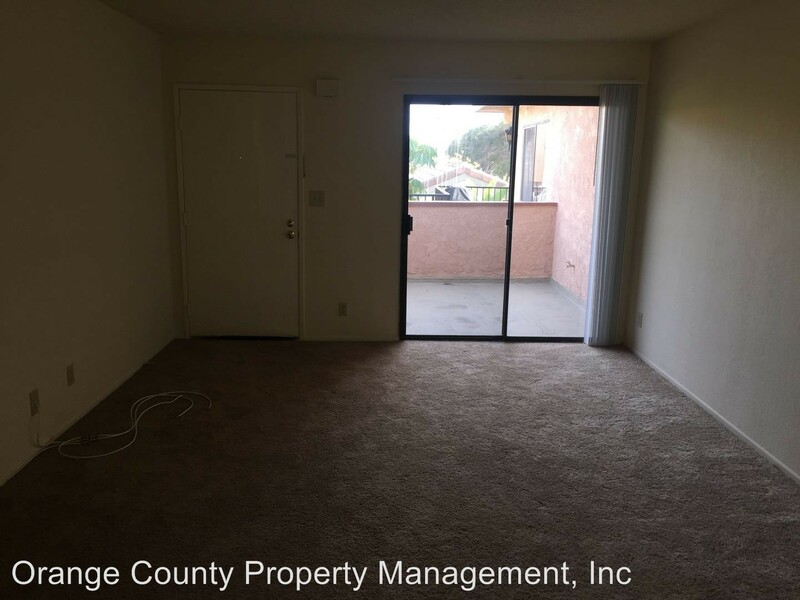 We've rounded up the latest rental offerings via rental site Zumper to get a sense of what to expect when it comes to scoring a rental in Huntington Beach with a budget of $1,600/month. Listed at $1,600/month, this 720-square-foot one-bedroom, one-bathroom is located at 6100 Edinger Ave. The building has a swimming pool, a hot tub, a basketball court and secured entry. In the unit, expect hardwood flooring, a dishwasher and closet space. Pets are not allowed. Future tenants needn't worry about a leasing fee. According to Walk Score, this location is very walkable, is very bikeable and has some transit options. Next, there's this one-bedroom, one-bathroom over at 508 Huntington St. It's also listed for $1,600/month for its 497 square feet of space. When it comes to building amenities, expect on-site laundry. 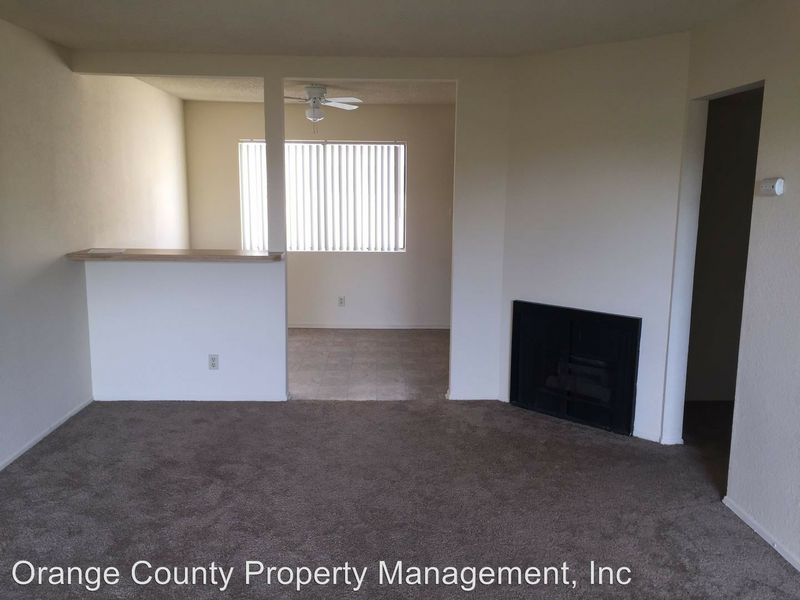 The apartment features a mix of hardwood floors and carpeting, garden access, cabinet space and ceiling fans. Pet owners, inquire elsewhere: this spot doesn't allow cats or dogs. The rental doesn't require a leasing fee. Here's a 650-square-foot one-bedroom, one-bathroom at 8262 Atlanta Ave. that's going for $1,595/month. In the unit, you'll get a dishwasher, a balcony, carpeting and built-in shelving. The building has on-site laundry, assigned parking, a swimming pool and storage space. Cats are allowed. There isn't a leasing fee associated with this rental. According to Walk Score's assessment, this location is moderately walkable, is convenient for biking and has a few nearby public transportation options. Located at 4854 Atlanta Ave., here's a 482-square-foot one-bedroom, one-bathroom that's listed for $1,550/month. The building boasts on-site laundry, garage parking, a swimming pool and on-site management. 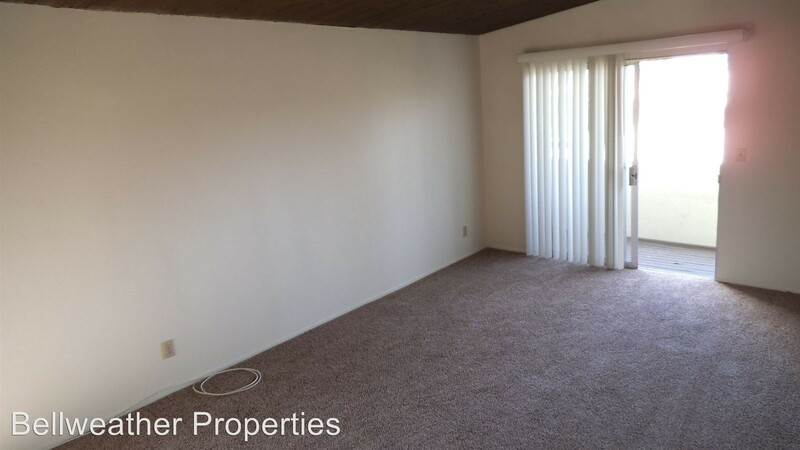 In the apartment, expect carpeting, generous closet space and a ceiling fan. Cats are allowed. The rental doesn't require a leasing fee. According to Walk Score's assessment, the surrounding area is quite walkable, has some bike infrastructure and has a few nearby public transportation options. Also listed at $1,550/month, this 1,000-square-foot one-bedroom, one-bathroom is located at 1407 Alabama St. Apartment amenities include a dishwasher, in-unit laundry, a fireplace, carpeting and a balcony. The building offers on-site laundry and garage parking. Neither cats nor dogs are welcome. The rental doesn't require a leasing fee. According to Walk Score's assessment, the surrounding area is moderately walkable, is relatively bikeable and has some transit options.